After your big day, you may be wondering what you should do with your wedding dress. The fact is that you are not likely to wear it again anytime soon. In addition, it takes up quite a bit of space in your closet. However, you also don’t want to simply throw it in a box before placing it in your storage unit. Follow these tips from Affordable Family Storage to ensure your wedding dress will last a lifetime. 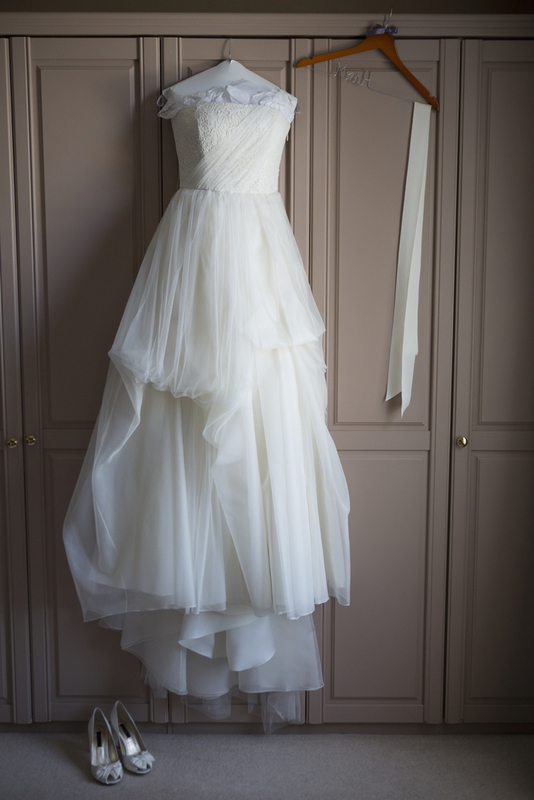 The best way to ensure your dress remains in its best condition is to handle it with care. This includes before, during, and after the wedding. Avoid things like drink spills and flowers that may stain your dress. Obviously, the most important thing is to have a great time and a memorable night, but if you can, try to be careful with your dress if you want to preserve it. If you have accidentally gotten the dress dirty, do not despair. Some professional cleaners can treat any kind of stain. If you manage to protect your dress during the big day, your next step should be to keep it safe. Use a garment bag whenever you transport it. This helps to ensure that moisture and dirt do not accidentally soil your dress. In addition, make sure it is lying or hanging flat to prevent creases from forming. Since wedding dresses are so expensive, it’s smart to consult a professional to seal and preserve your dress. These experts will generally clean, repair, and wrap the dress to prepare it for long-term storage. If you decide to do it yourself, simply ensure that everything is cleaned, repaired, and wrapped in acid-free paper before placing it in a protective, non-plastic box. Perhaps the most important way to maintain the condition of your dress is a climate-controlled storage unit. Regular storage units run the risk of humidity spikes and significant temperature fluctuations, both of which can damage your dress. A climate-controlled storage unit will ensure that the temperature and humidity stay at an acceptable level. If you are looking for the ideal storage unit to keep your wedding dress safe and secure, contact Affordable Family Storage today. Our state-of-the-art storage facility is the ideal place for your wedding dress or any other item you want to protect. Contact us today to learn more about our facility in Des Moines, IA.